Register for Apple Blossom Valley Health 10K and Shenandoah Valley Orthodontics Kids... today! This is the 38th running of the Apple Blossom Valley Health 10K. It is a race for runners of all abilities and it covers historic parts of the Apple Blossom Parade route. The course is U.S.A. Track and Field certified. $8300 in cash prizes! Overall and Age group awards. Winners will ride in the Garnd Feature Parade. The 16th Annual Shenandoah Valley Orthodontics Kids Bloomin' Mile will be run on Friday, May 3, 2018 and it covers the first mile of the famous Apple Blossom 10K course. Over 1000 kids ran in 2018! Medals to all finishers and age group awards are given. Age Group Winners will ride in the Grand Feature Parade. 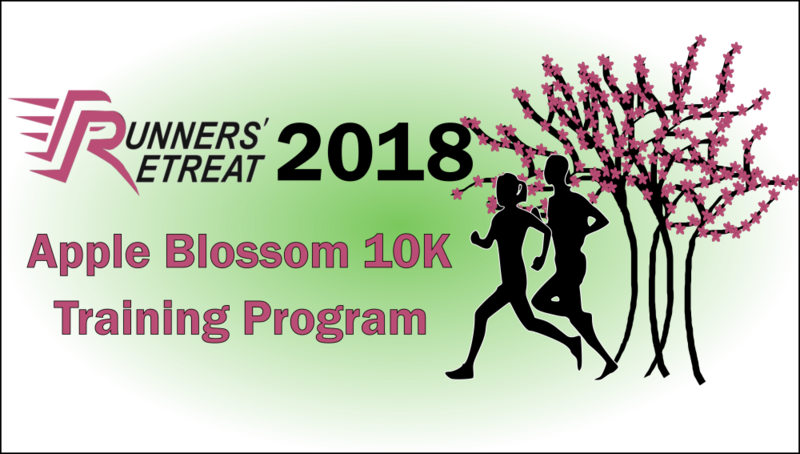 Get ready to tackle the 2018 Apple Blossom 10K on May 5 with Runners’ Retreat! Geared toward novice and intermediate runners, this 12 week training program will get you prepped, pumped, and ready to go whether your goal is to finish or beat last year’s time. 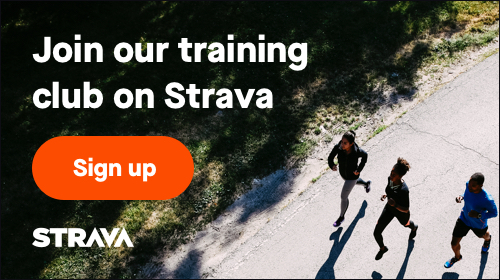 By joining this group, you will be surrounded by a team of experienced runners who will guide you through 12 weeks of training February 12 through May 5. Both walkers and runners are welcome! Registration is open through February 26.